Where a couple of years ago, I had to order shampoo and skin care abroad, because I couldn’t find natural products that I liked, natural cosmetics stores and brands are now springing up like mushrooms after rain. I’ve always had my favorite products, but since there are so many more available now, I will share with you some new favorites! Leahlani Skincare originates in paradise (aka Hawai’i). 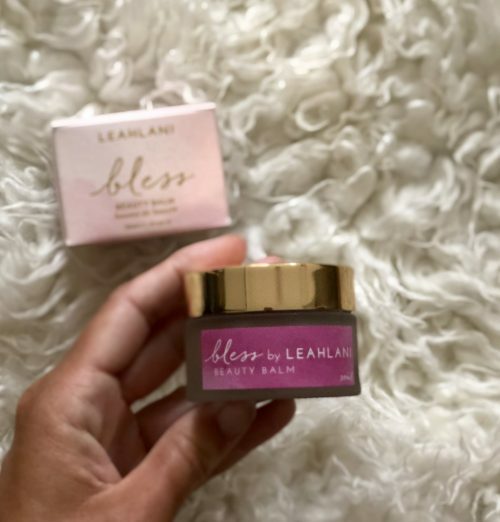 Every products breathes tropical vibes, like the Bless Beauty Balm. It’s a delicate and silken moisture melt for your skin. 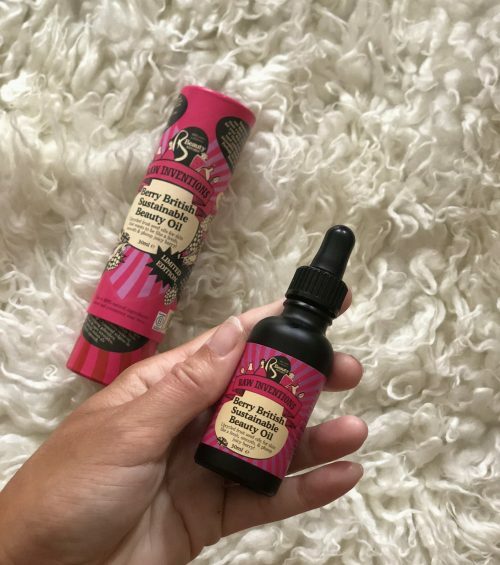 Rich, organic butters coalesce with the most lush organic and cold pressed beauty oils to nurture and bless your skin for an unparalleled softness. 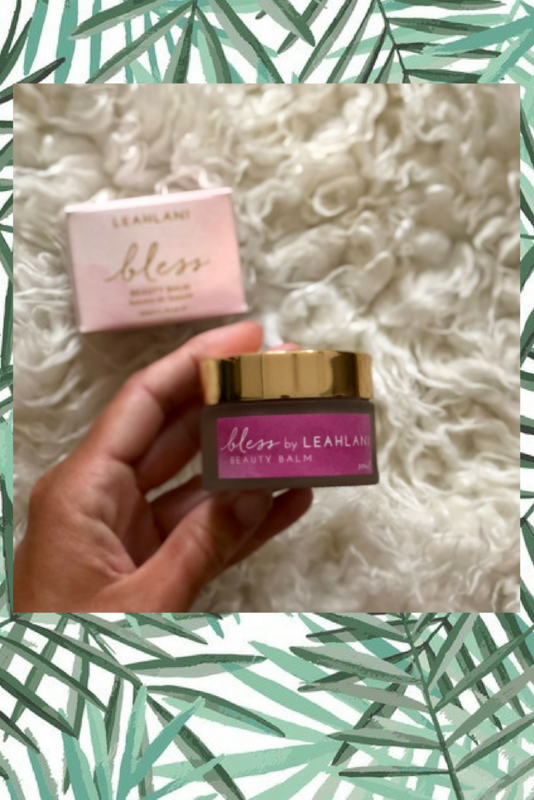 From her pink, velvety texture to her sweet and grounding essence of orange blossoms and blue tansy oils – every element of Bless will envelop your skin and senses with love, vibrancy and aloha. Available at Reina Organics. Good to know: if you’re not completely satisfied with your purchase at Reina Organics, they will refund you. On top of that: with every product you purchase, you’re also giving a child in need in Bulgaria a chance to survive and thrive. A percentage from every Reina Organics order goes to Kindertehuizen Bulgarije Foundation. No plastic bottle here! The shampoo bars from Meow Meow Tweet are packed in a biodegradable package and smell delicious! 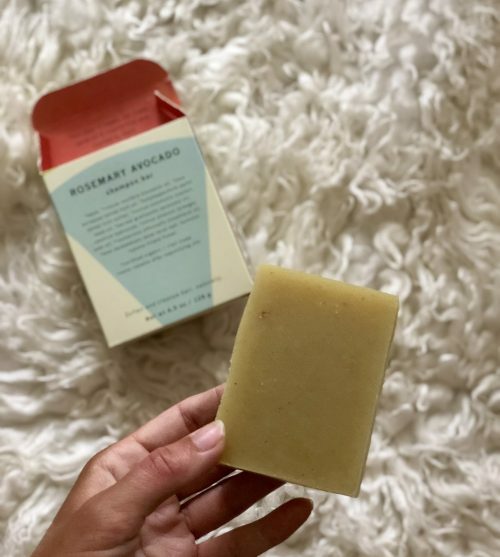 With a rich lather and it’s sweet, herbal scent, this soap was formulated to nourish your hair, but feel free to use it on your whole body too! Rich avocado oil and aloe vera condition and soften, while rosemary and hops flowers promote shiny, bright hair and scalp health. Without a bottle, it’s got a lesser waste footprint than your standard shampoo. Also available at Reina Organics. 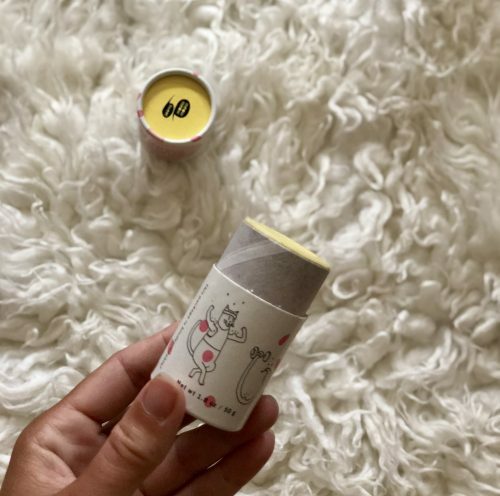 A natural, sensitive skin deodorant stick in a biodegradable package that works ánd smells delish, that’s this deodorant stick. 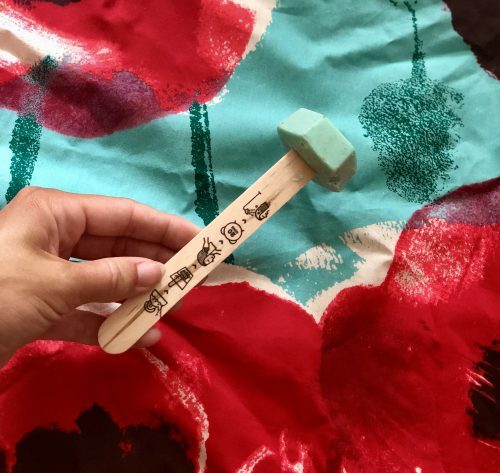 No need to get your fingers dirty when using natural deodorant, this stick makes applying easy. Available in Grapefruit, Rose Geranium and Cedar Spruce ánd in travel size. What’s not to love? Available at the wonderful Reina Organics. Hello new invention! This is a waterless complexion saviour that works as a micro-exfoliant cleanser, but you can also use it as a mask. No water needed and the package is again, plastic free! Available at Holland & Barrett. Made from waste seeds from fruit juice: berry oil filled with vitamin E, giving your skin a proper beauty boost. Also: no plastic packaging here! Available at Holland & Barrett. Again: no plastic packaging here! 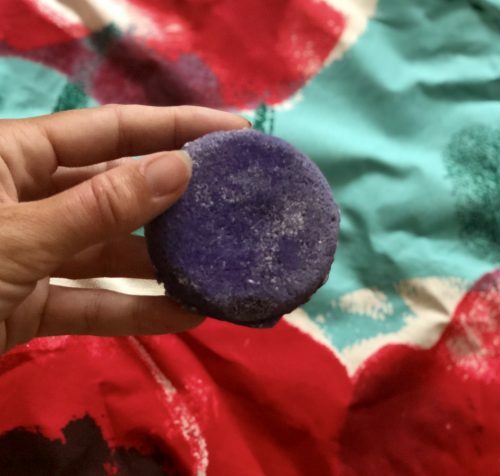 This shower bomb can be used as a showergel, just let it get wet! And it smells sooooooo good. And it’s also vegan. Available at Lush. Seasalt for volume, jojoba oil for that extra shine and guargom to nourish your locks: let me introduce you to Yuge. This blue cutie on a stick dissolves in hot water, making it a hot oil treatment. Yes, it’s vegan! Available at Lush. This beauty (without packaging) contains almost only natural ingredients, apart from Sodium Lauryl Sulfate and perfume. 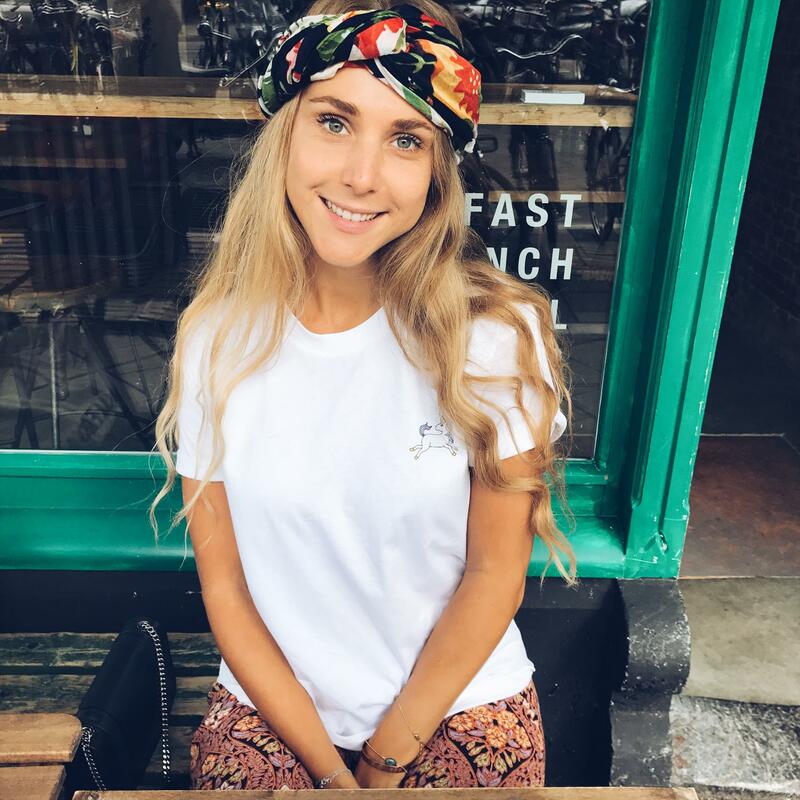 Also vegan! Available at Lush.